BreakoutEDU is the brainchild of Google Educator and High School teacher James Sanders. Observing his students playing Escape the Room style video games, he was amazed at how engaged they were and wanted to create that same level of engagement for learning and problem solving during class time. James flipped the idea of escaping from a room on its head, instead getting participants to attempt to break into a box with a series of different locks attached. Clues to each lock could be hidden around a classroom, encouraging “critical thinking, teamwork, and complex problem-solving” across a range of content areas. 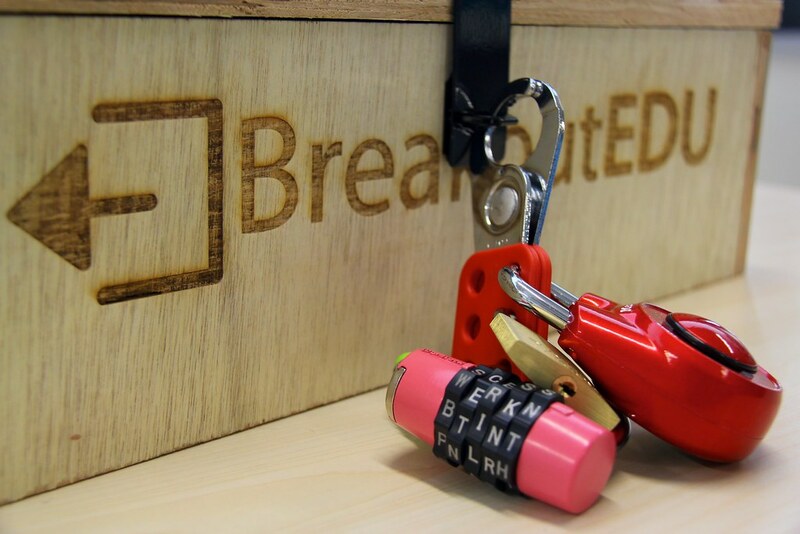 I first played BreakoutEDU at the Google Apps Summit in Singapore in September, and knew it had a lot of potential, particularly for the development of the traits of the UWCSEA Learner Profile. My MS/HS counterpart Jeff Plaman worked with DT teachers to build Breakout boxes, and we managed to procure a range of locks with the help of Head of Chinese Wendy Liao. We played one of the pre-existing games with teachers at our Tech Mentor retreat, and have been searching for some opportunities to create games in the primary school ever since. Grade 3’s unit on Migration gave us the perfect opportunity. Grade 3 Tech mentor Mike Bowden and Unit of Study mentor Kim Duffy worked with Jeff and me to design a game to help G3 students develop collaborative group work skills, while also gaining some insight into what it is like for new immigrants to navigate the language and culture of a new location. We tested the game out on the G3 teachers and teacher assistants (who performed admirably and broke out in the nick of time) before we tried it out on students in Mike’s class. We divided the class into 2 groups of 11, and had 2 facilitators in each class (a teacher and a TA). Aside from the huge level of noise that came from each group (seriously! 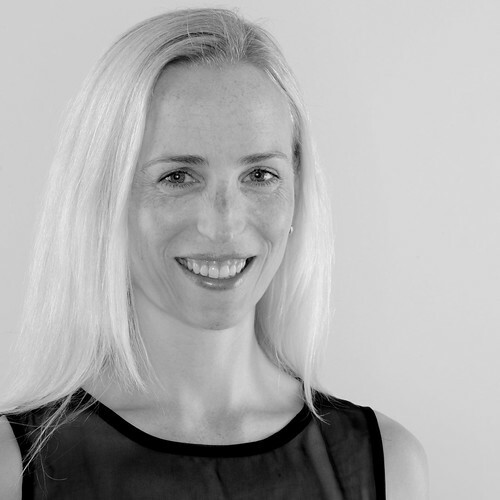 ), we found it hugely successful in that they were thoroughly engaged, motivated and determined to break out. One of the most powerful aspects of Breakout is the reflection afterwards. Students learned a lot about how they participated and contributed to their group – not all of it positive! Every child I spoke to wanted to do it again, and each could give insightful reasons as to what they would do differently next time and why. Of the two groups, one broke out, and one didn’t. Sometimes, as teachers, we want to make it so that all groups are successful, but there is learning to be had, whether or not a group gets into the box or not. If you would like to get started with BreakoutEDU, I’d encourage you to join the BreakoutEDU Facebook community, and explore the existing games on the BreakoutEDU Site. We are also happy to answer any questions or share resources.